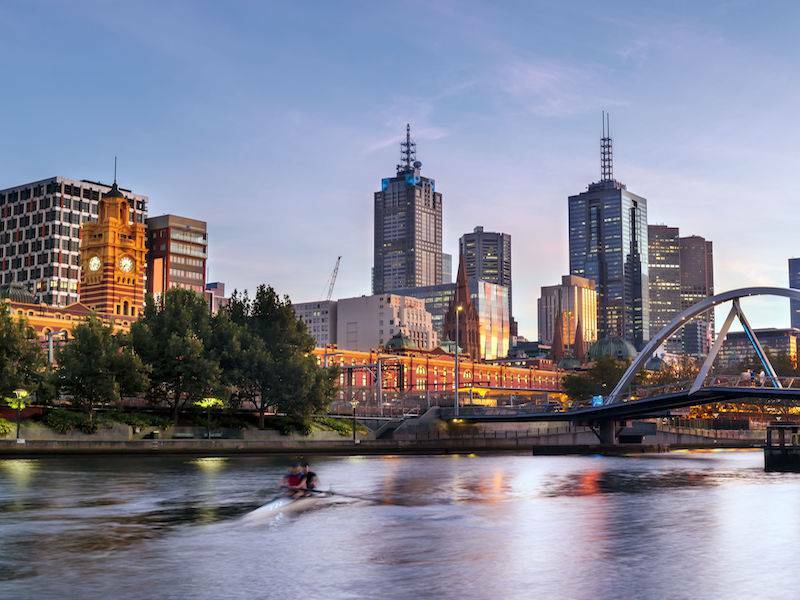 The Melbourne Convention Bureau (MCB) has achieved a 25 per cent increase in economic contribution from secured business events in 2017/2018 financial year from the previous year, and achieved its strongest economic impact ever delivered. The record-breaking year can be attributed to years of work resulting in several significant conference wins across a diverse range of sectors. These include the Global Public Transport Summit 2021, which is the world's largest public transport event, the World Ophthalmology Congress 2022, VidCon Australia 2018 and 2019 and General Assembly and Congress of the International Union of Crystallography 2023 – which will collectively contribute over $155 million to the Victorian economy. The series of high-profile international association conferences confirmed ensure a strong pipeline of business and continued significant economic contribution to Victoria up to 2024, providing long term certainty for Victoria's visitor economy. Conferences in the health and medical sectors are most lucrative making up 37 percent of conferences secured in the past financial year in the field, thanks to Victoria's strong reputation for excellence and globally recognised medical and research facilities. MCB Chief Executive Officer, Karen Bolinger said "we align our bidding strategy with the State Governments priority sectors, and the states strongest knowledge economies. "Victoria is the capital of medical research in Australia and pioneers in the health sector. We boast some of the world's most sophisticated medical and research institutes that drive innovation and advancements that are globally held in high esteem. "Our reputation and capacity in the medical and health sector, along with our proven track record of success in delivering some of world's largest and most prestigious international conferences, has seen us close out the 2017/2018 financial year with a flurry of significant conference wins." Victoria's corporate meetings and incentive business was significantly bolstered with MCB securing 134 events which will deliver over $82 million and over 25,500 delegates to the city and regional Victoria. The most significant incentive win was the Cathay Life Incentive tour which delivered over 2,300 visitors to Victoria's regions and injected $10 million into the economy, with a significant proportion absorbed into regional communities. "In a highly competitive global landscape it is encouraging to see MCB finish the financial year up on the previous year, and continually deliver more business events visitors to Victoria," Ms Bolinger said.